This Willamette Valley wedding is a perfect example of the magic that is Oregon. The fall colors of this wedding match the space and the scene perfectly. Her dress is very fairytale-esque which makes for some great photos as can be seen below. The rustic venue offered plenty of greenery for an enchanting event. Christin Rose is a member of The Inspired List. Find other Los Angeles based vendors on The Inspired List. 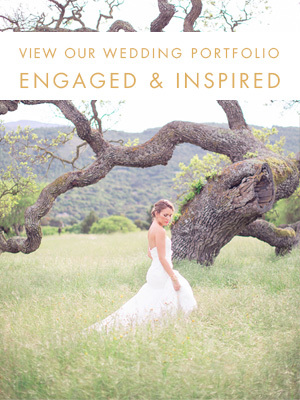 Brides: Find the vendors who bring your wedding inspiration to life on The Inspired List. Vendors: Sign up to be a part of The Inspired List now and be sure to take advantage of the December Deal before it ends.